I greatly enjoyed this Young Adult dystopian novel, destined to be a classic. In the future, Chicago is divided into five factions. Each represents a different virtue. Abnegation is selfless, and they are in charge. Dauntless is brave. Erudite is intelligent. Candor is honest. Amnesty is peaceful. At the age of 16, teenagers must decide which faction to join — for the rest of their lives. Beatrice Prior is a member of Abnegation but opts to leave her family and join Dauntless. What follows is a highly competitive initiation process that might leave Beatrice, now Tris, factionless if she doesn’t make the cut. 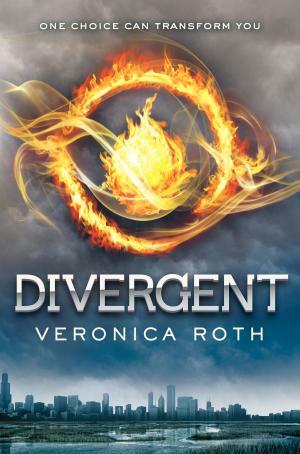 A newfound love helps her survive, but complicating matters is the fact that Tris is Divergent — she doesn’t fit neatly into any of the factions. Being Divergent is a secret that could get her killed, as Erudite schemes to wrest control of the government away from Abnegation and the people Tris loves.